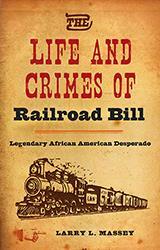 Atlanta stands out among southern cities for many reasons, not least of which is the role African Americans have played in local politics. 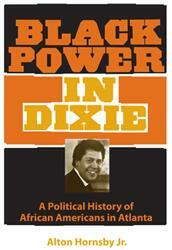 Black Power in Dixie offers the first comprehensive study of black politics in the city. 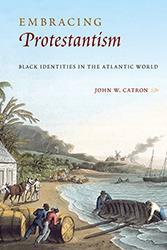 In Embracing Protestantism, John Catron argues that people of African descent in America who adopted Protestant Christianity during the eighteenth century did not become African Americans but instead assumed more fluid Atlantic-African identities. 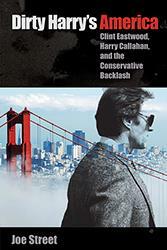 In Dirty Harry's America, Joe Street argues that the movies shed critical light on the culture and politics of the post-1960s era and locates San Francisco as the symbolic cultural battleground of the time. 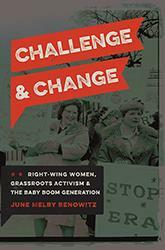 In Challenge and Change, June Melby Benowitz draws on a wide variety of primary sources to highlight the connections between the women of the Old Right, the New Right, and today's Tea Party. 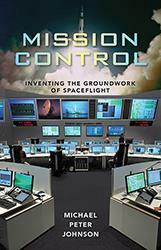 This book is a long-overdue history of three major centers that have managed important missions since the dawn of the space age. 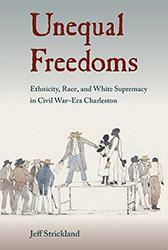 Jeff Strickland examines how German and Irish immigrants in Charleston were both agents of change during the transition from slavery to freedom, as well as embodiments of that change. 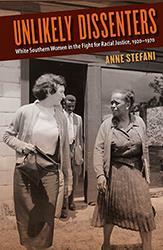 Anne Stefani examines and compares two generations of white women—before and after the 1954 Brown decision—who spoke out against Jim Crow while remaining deeply attached to their native South. 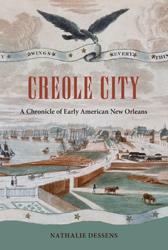 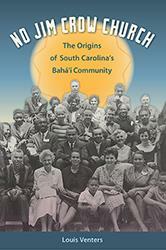 She demonstrates how their unique grassroots community-oriented activism functioned within—and even used to its advantage—southern standards of respectability.